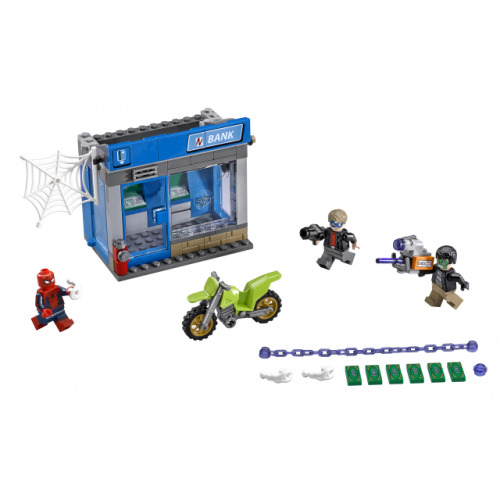 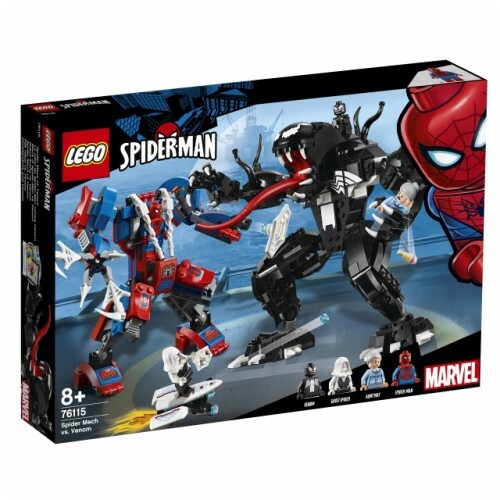 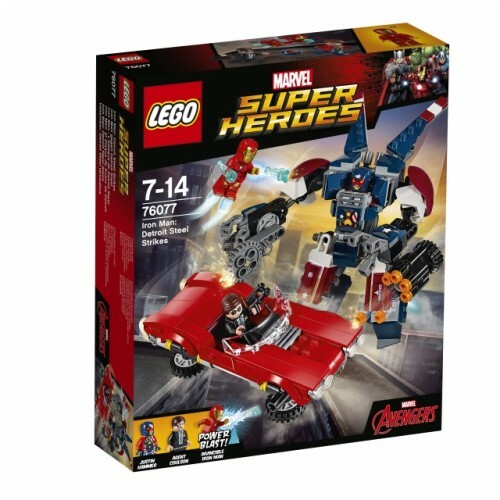 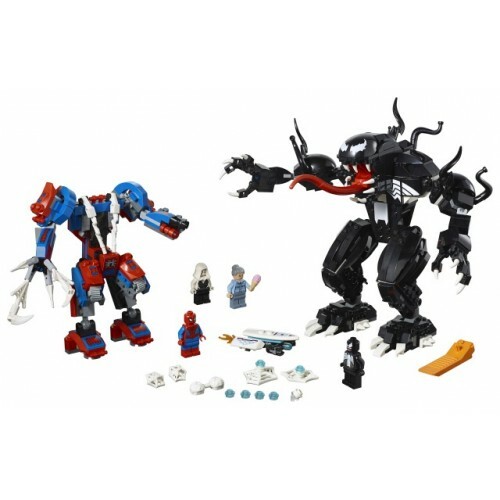 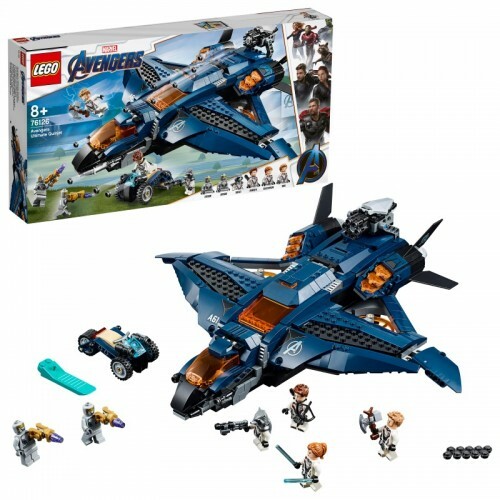 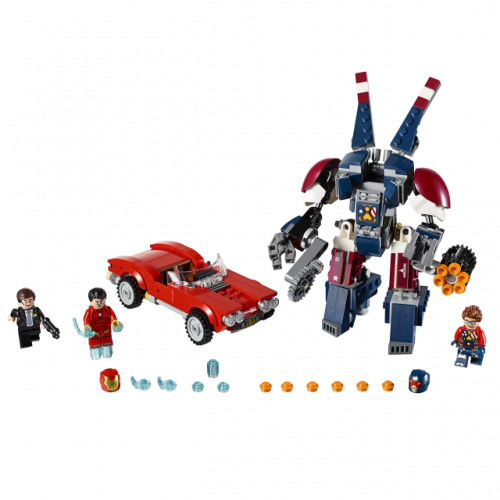 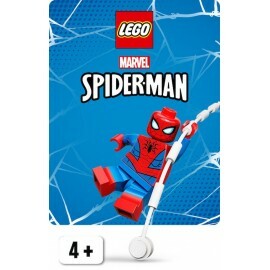 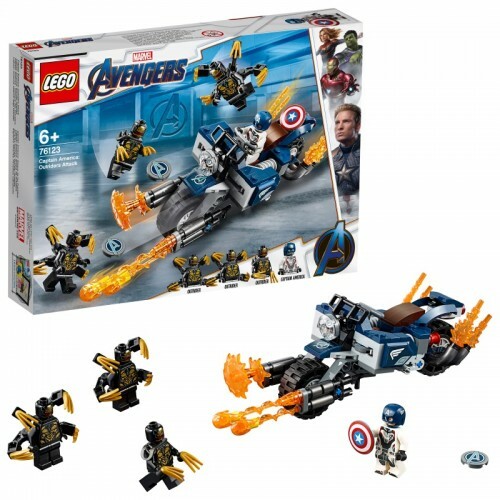 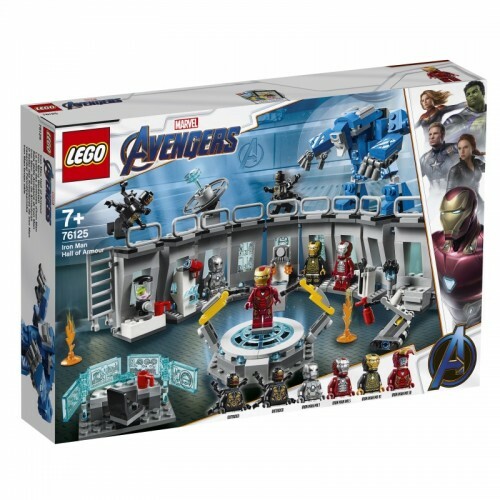 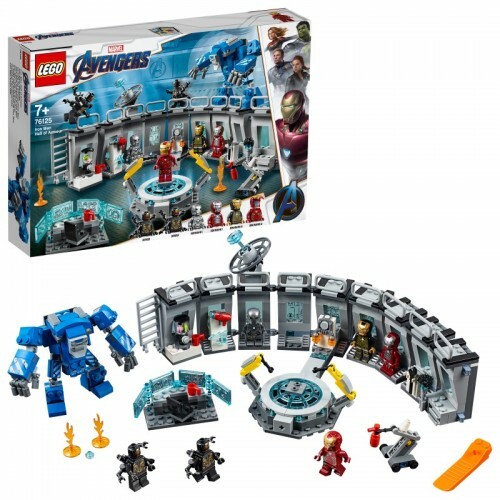 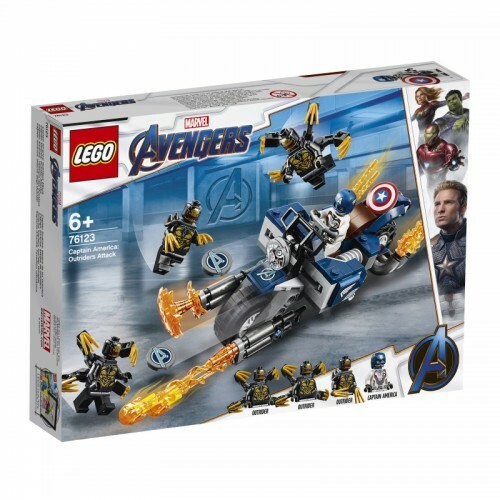 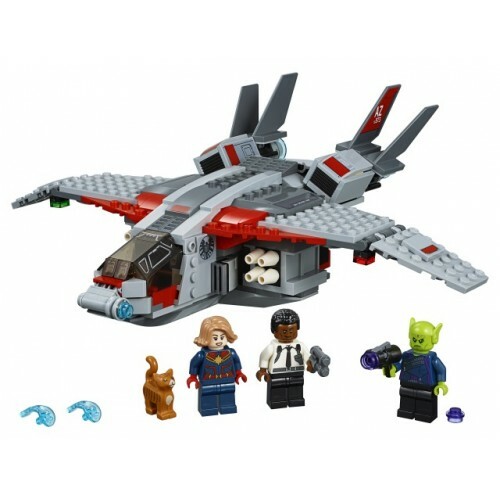 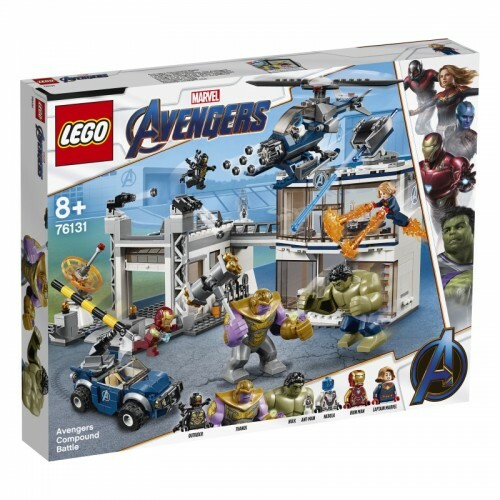 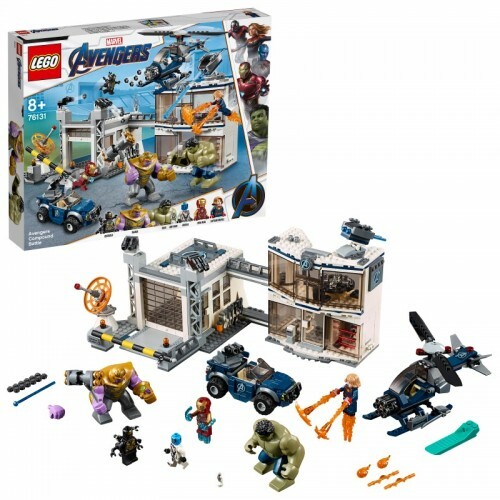 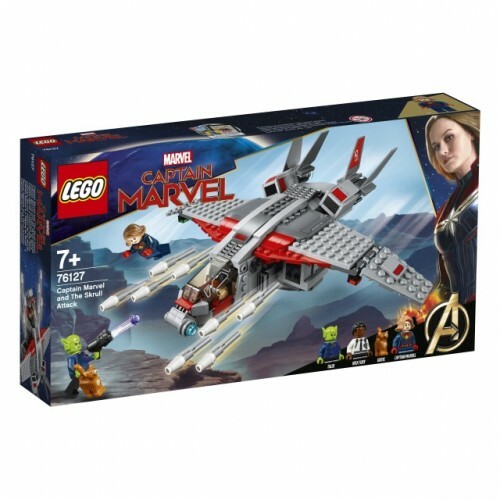 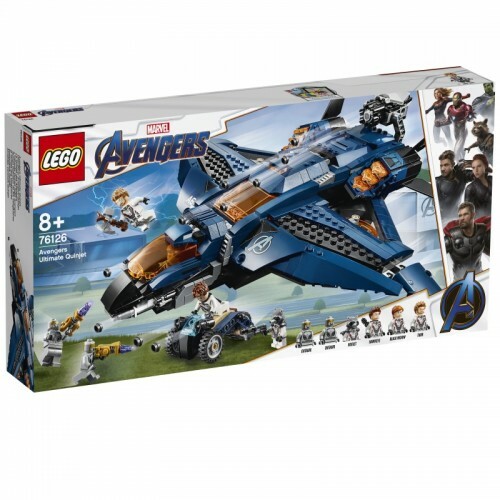 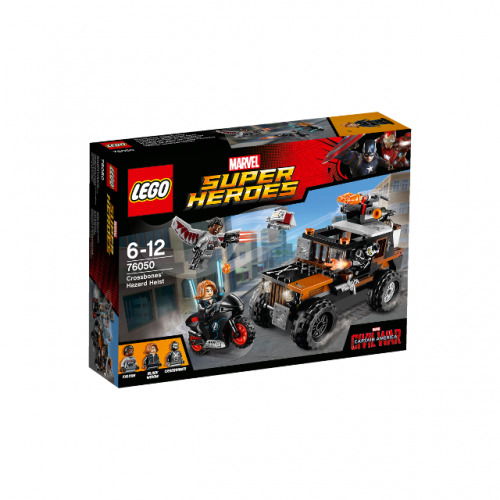 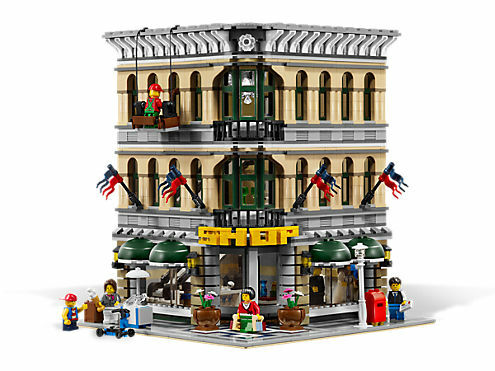 LEGO® Marvel Super Heroes lets your child bring their heroes to life. 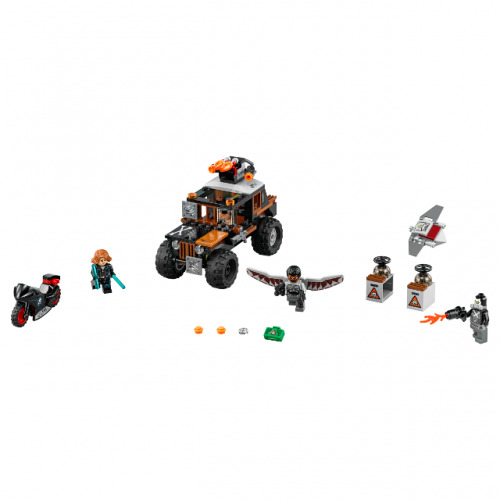 They will love coming up with new adventures for the crazy cast of characters. 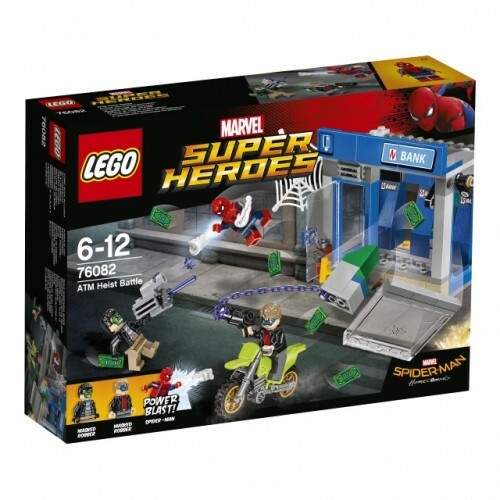 Marvel Super Heroes There are 26 products.